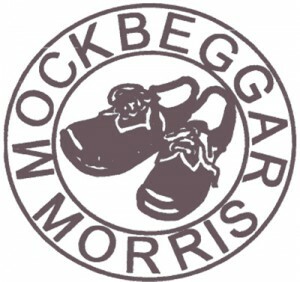 A bit of group history – Contrary to what you might expect, Mockbeggar Morris is not a type of car designed by Morris Motors, but the name of a group of women from the Wirral Peninsula who dance a form of traditional English dancing called North West Morris. The club was founded in the summer of 1991 when some of the wives of the Mersey Morris Men, not wishing to be left out, decided to start their own Morris group. As opposed to the – Mersey Morris Men’s group (men only), this group was solely for female dancers. The name Mockbeggar was chosen for two reasons. Firstly it gives a connection with the Wirral, the ‘Mockbeggar Wharf’ is an area of sand at the top of the Wirral Peninsula between Meols and New Brighton, and secondly it sounds good with Morris! Main activities – The Mockbeggar ladies perform the dances they have learnt during the winter months at various locations around the Wirral and Cheshire and occasionally further afield. The dances consist of a selection of basic dance moves fitted together in different combinations and danced in either rant step or a type of skip. The dances performed by groups usually originate from the local area or have been composed by group members. 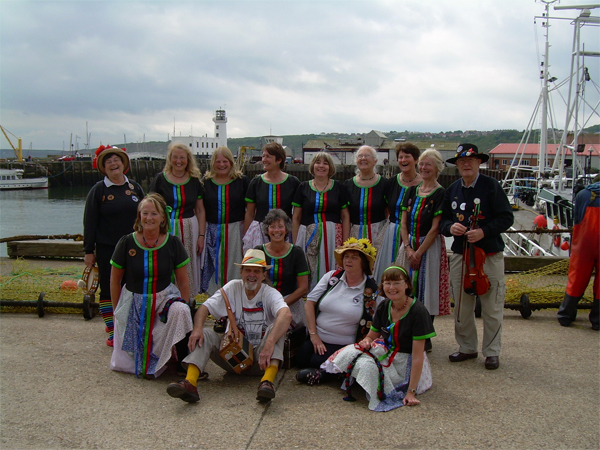 Our costume – North West Morris dancers tend to wear more colourful costumes (often with lots of beaded necklaces) and attach their bells to their clogs. The ladies are carrying hoops, short sticks, hankies, or twizzles. In some dances nothing is held. Membership – The club is open to anyone, male or female, and of any age. Only the women dance but men are still invited to join in the music-making. The ladies practise their dances at the Church Hall of the Good Shepherd, Heswall. Traditional local events and festival participation – Each year the Mockbeggar Morris is invited along to Morris Festivals around the U.K.